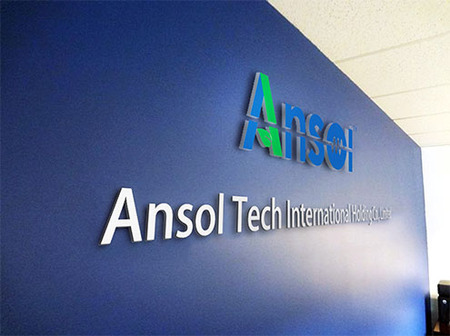 Ansol Tech International Holding Co., Ltd. is incorporated in the year 2015 in Hong Kong aiming to expand into the energy industry with a different perspective towards investment strategy. In order to seize the opportunity that exists worldwide for green and economical power source, Ansol Tech is always ready in meeting the global demand through different cooperating approaches. Our business scope is to introduce the concept of investment with our integrated resources and expertise. With a team of professional engineer and designer, we can provide various distributed power solution and core equipments for gas power plants whetherit is of natural gas, biogas, or biomass. Base on the products and technology required by the projects, we provide our working partners with our professional and comprehensive investment service which includes but not limited to financing, consultation, technical designing, equipment supply as well as maintenance. The main purpose is to have a much convenient approach for investors to have easy access to what is needed for the project.